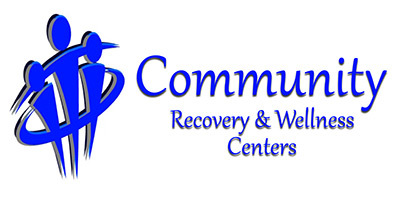 Community Recovery and Wellness Centers is a community-based mental health facility. We are not a clinic or hospital – rather, we’re a safe place filled with highly specialized, fully accredited, and highly trained psychiatrists and mental health professionals. We are committed to treating patients respectfully and confidentially, and we use a solution-oriented psychotherapy approach to help our patients work toward their mental health goals. Our outpatient mental health programs offer personalized therapeutic counseling and supportive services for people experiencing emotional distress. Our services are client-centered, and we base our treatment on the principle that it’s possible to achieve better, long-lasting change when motivation is internalized. As such, all services are rooted in a motivational approach to change that builds upon individual strengths with effective, evidence-supported therapies. Additionally, our assessment and treatment practices are tailored to the developmental differences of children, adolescents, adults, and seniors, meaning that our patients receive the very best, personalized care. 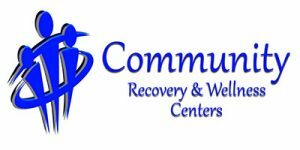 Community Recovery and Wellness Centers accepts most insurance, and we offer free initial, in-person consultations. For more information, please give us a call. Our highly skilled team of psychiatrists, licensed mental health counselors, and targeted case managers are dedicated to giving you the attention and personalized mental health care you deserve. Are you noticing any of the following in your child? 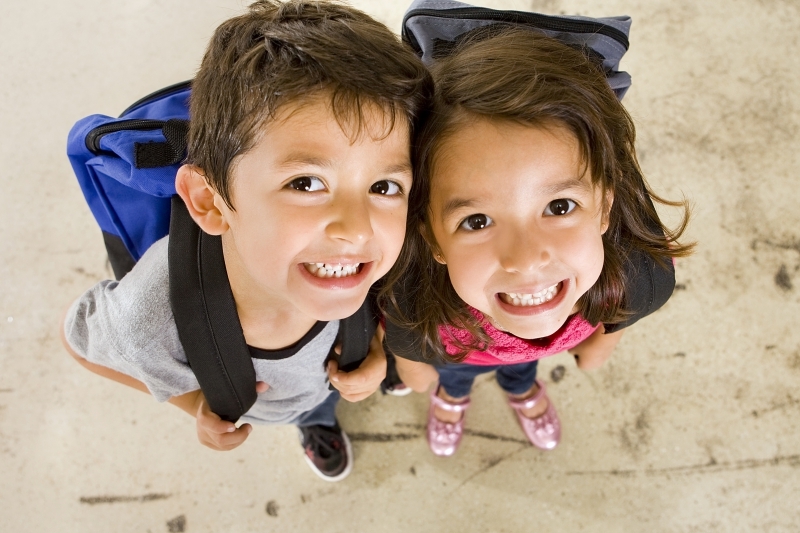 If you notice these or similar behaviors in your child, CALL US NOW. Addressing these concerns early can make an enormous difference in your child’s long-term health and well-being.